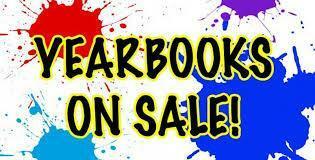 Time is running out to order your student a yearbook for the 2018/19 School Year. Pre-orders at the discounted rate of $25 can only be ordered up until April 18 (online only since School is Closed for Spring Break). Price goes up to $30 starting April 19, and pre-orders are only taken online through 4/25 or at school through 5/1 (for the price of $30). 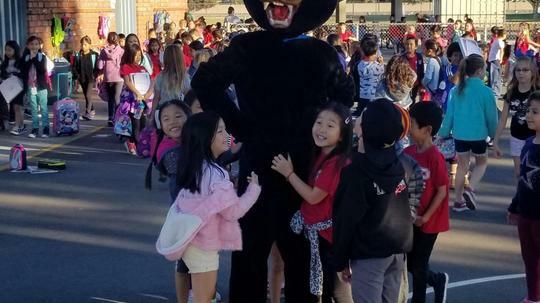 Enter your school code: 139120 then click "Go to your school account log in"
Fun with the Plavan Panther Mascot! Kindess Month, our Principal Mrs. B with our Panther Mascot! 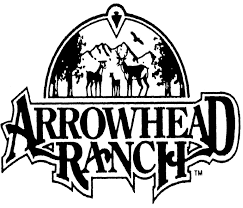 The 5th Graders will be going to Science Camp at Lake Arrowhead. Attached are Departure Day Details and what to Pack. Sessions at 5:30 p.m., 6 p.m., 6:30 p.m.
Pizza Combo including 2 slices of pizza, dessert and a drink for $5 and other goodies available for purchase. 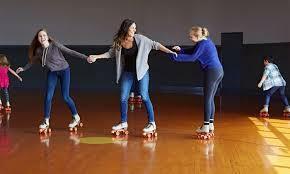 Skate Party - Monday May 6 - 4-6 p.m.
Join us for our last Skate Party of the year at Fountain Valley Skating Center. 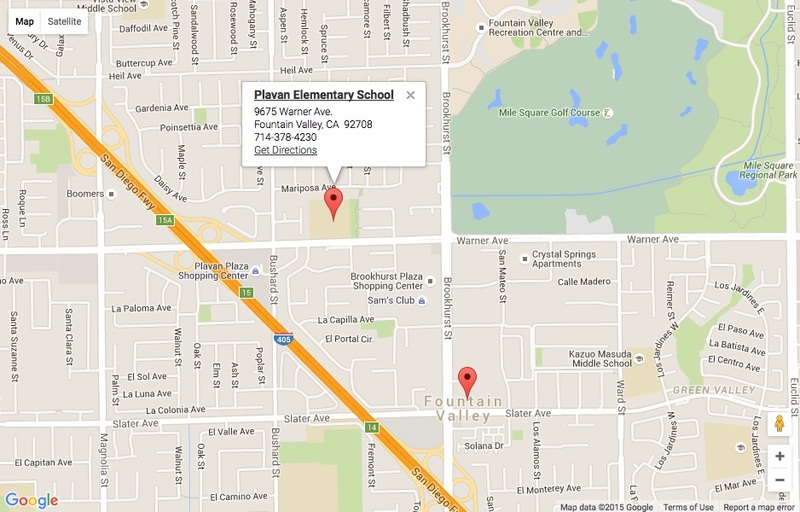 Don't forget to get your homework pass at the Rink while you're there. All Transitional Kindergarten (TK) students (parents) are required to fill out the online registration interest list form located on the FVSD District Website www.fvsd.us (Parent Tab) (Student Registration) (Transitional Kindergarten Interest List). - LIVE March 1st.